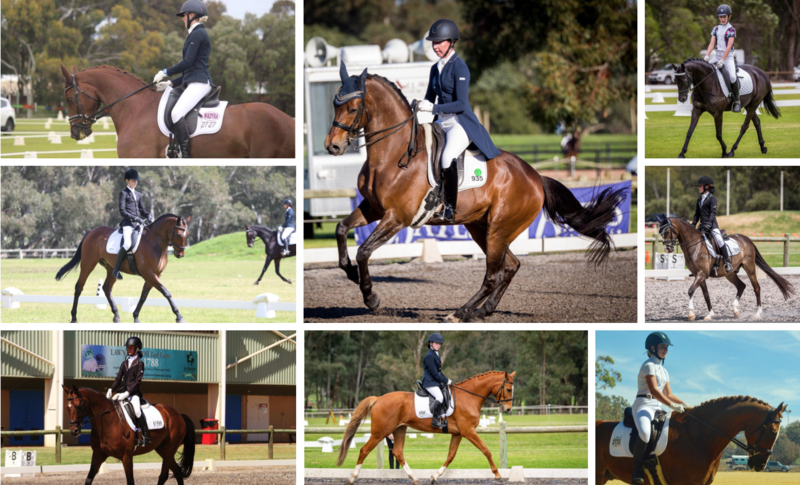 WADYRA is an exciting dressage club, designed specifically for riders up to the age of 25. The aim of WADYRA is to encourage riding and dressage as a sport and recreation, to promote good fellowship among riders and to improve and maintain riding skills and horse mastership. At WADYRA all the riders are separated into groups of 2-3 riders for the lessons based on their level of experience. Riders will always be placed in a group so they feel comfortable and are working on similar things to the others. Good luck to all of our 6 members competing at the 2018 Interschool Nationals! Well done to all of our members who competed at the 2018 WA State Dressage Championships!